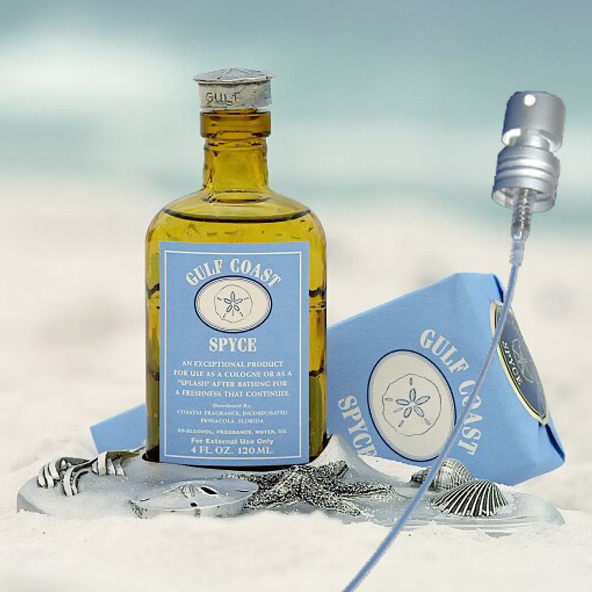 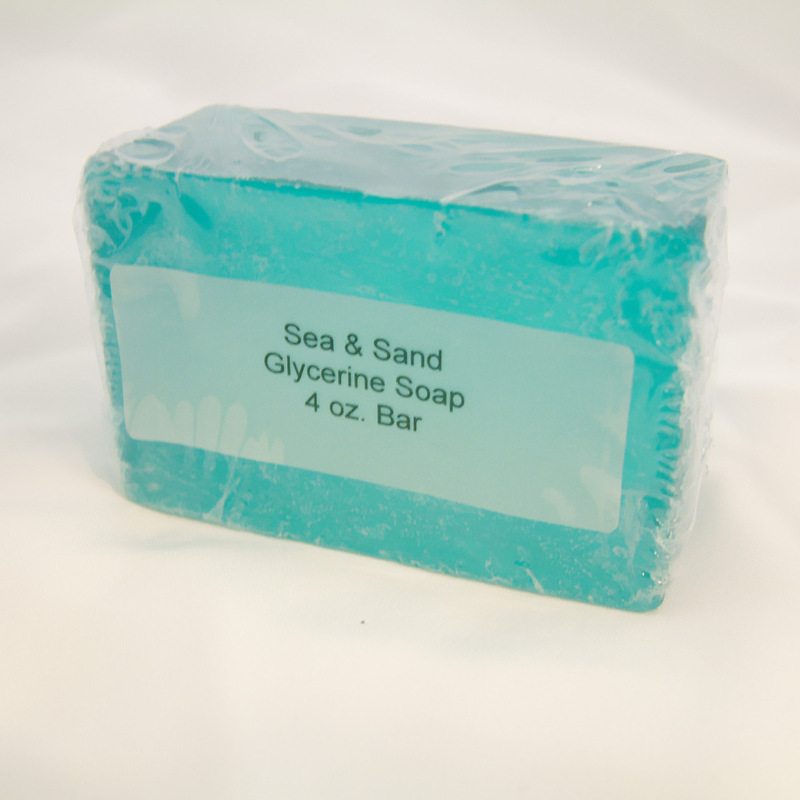 Gulf Coast Spyce combines the unique qualities of the fragrant wax myrtle with soft oils to create a refreshing gulf fragrance. 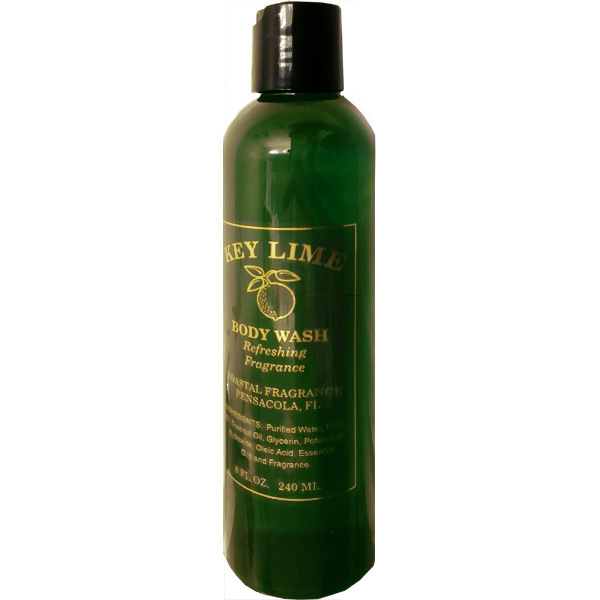 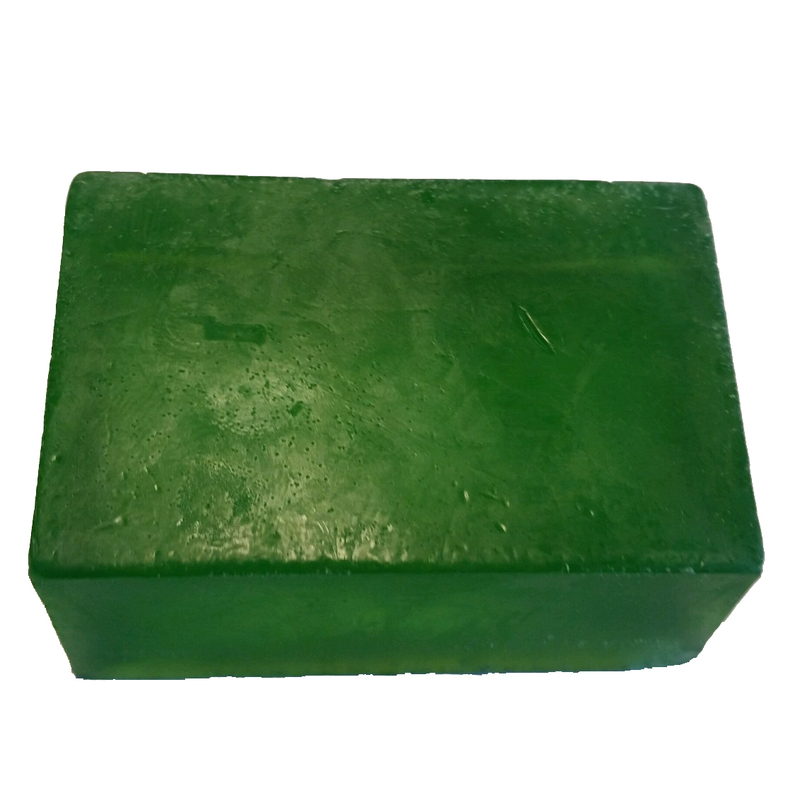 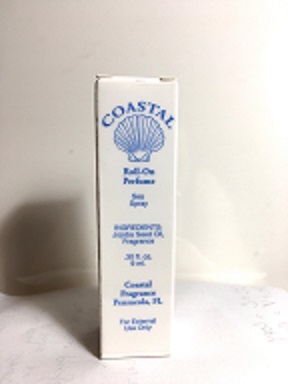 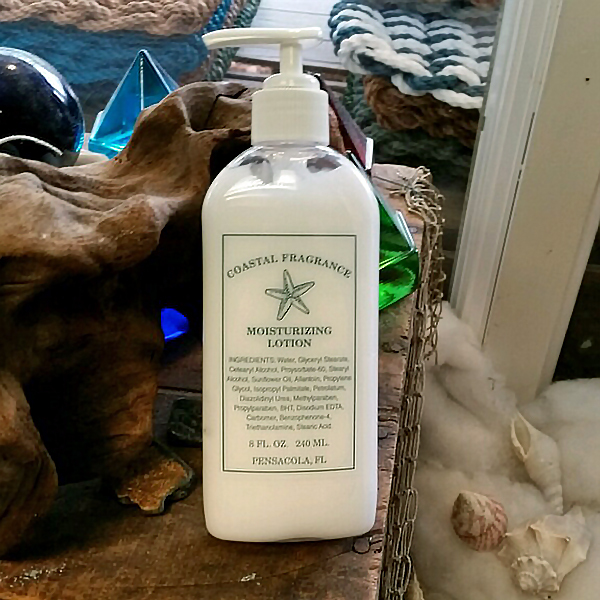 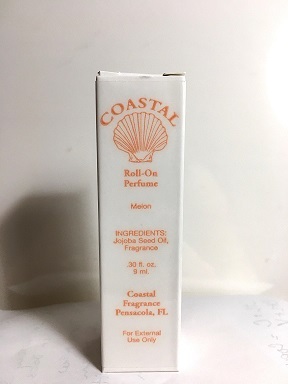 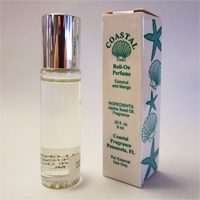 It is an exceptional product for use as a cologne or as a "splash" after bathing for a freshness that continues. The amber bottle is embossed with a sand dollar and has a sand dollar on the pewter cap.